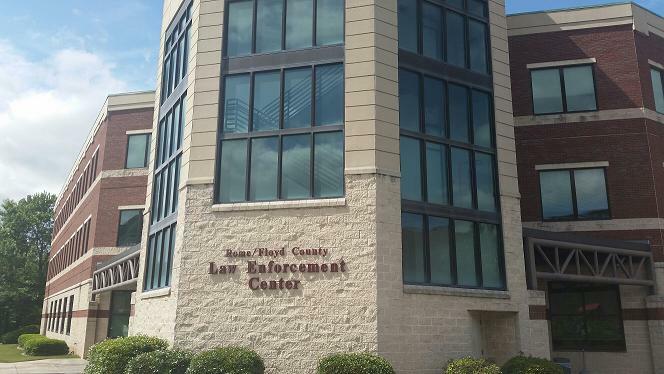 A Rome High School student, Jarod Dale Monroe, 18, was arrested on campus this week after reports said he wrote a note threatening to shoot up the school. 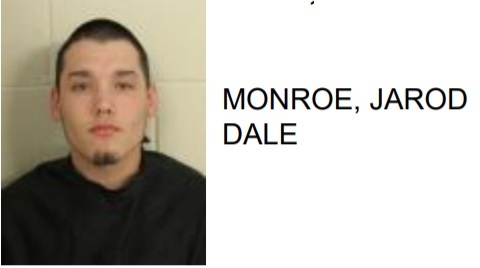 Monroe was taken into custody at 11 am on Tuesday. Monroe is charged with terroristic threats and acts.